We often get questions about how to finance multifamily properties. Without a question, Agency Loans are one of the best sources of financing for multifamily properties. 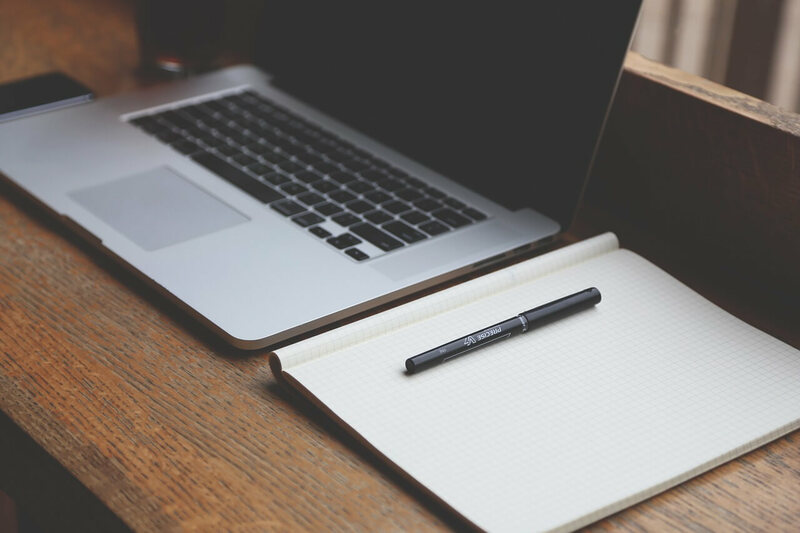 So what is an agency loan? An agency loan typically means a loan securitized or insured by one the government agencies: Fannie Mae, Freddie Mac or the Federal Housing Authority (FHA). Fannie Mae is the largest, private-sector provider of multifamily financing. Fannie Mae operates in most sectors of affordable and market-rate rental housing. Since Fannie Mae cannot originate loans directly to borrowers, it uses a nationwide network of correspondents called Delegated Underwriting and Servicing (DUS) lenders that have been approved to underwrite and make mortgage loans. The DUS lenders don’t hold the loans, but instead sell them to Fannie Mae, which must purchase them under the DUS agreement. Fixed rate. Provide a predictable payment and amortization schedule. DUS ARMs. Variable-rate financing, choice of underlying indices, lifetime interest rate cap, and option to convert to fixed-rate loan. Structured ARMs. Competitive short-term interest rates and simple execution for single-asset loan of minimum $25 million. Discount MBS. Short-term discounts securities used to fund acquisition or refinancing. 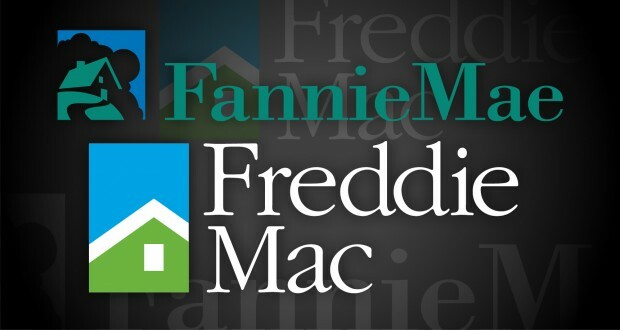 What’s the difference between Fannie Mae and Freddie Mac? Freddie Mac also purchases multifamily mortgages from approved lenders in exchange for cash of multifamily, mortgage-related securities. Both adhere to the 90/90 rule, meaning the agencies want a property stabilized to the extent of having 90 percent occupancy for 90 days prior to funding; typical maximum loan-to-value is 80%; debt service coverage; and terms are five years to 30 years with 30-year amortizations. The three biggest difference between the two government sponsored enterprises (GSEs) are regionalization, delegating responsibility, and risk based pricing. Fannie Mae’s DUS lenders operate nationally; Freddie Mac lenders receive state and regional authority. Freddie Mac does not delegate underwriting responsibilities but reviews and approves individual loans. Both agencies offer risk-based pricing programs for loan requests above and below 80 percent loan-to value, but Fannie Mae uses a tier system and Freddie Mac runs a linear program model for pricing. FHA-insured loans are made by third-party, private sector lenders that have been approved for participation. Under this program, HUD insures repayment to the lender of the amounts payable under the mortgage loan. Not to exceed 35 years of existing property and 40 years for new construction projects. Limited to 85 percent of value for existing property or 90 percent for new construction projects. Limited and subject to the terms of the loan funding source. Eligible borrowers. Limited and subject to the terms of the loan funding source. Contact the multifamily financing experts at Source Realty Capital to access the agency lender network.